Longtime Naperville Mayor George Pradel met with the city council for the final time Tuesday evening, signaling the end of a political era. 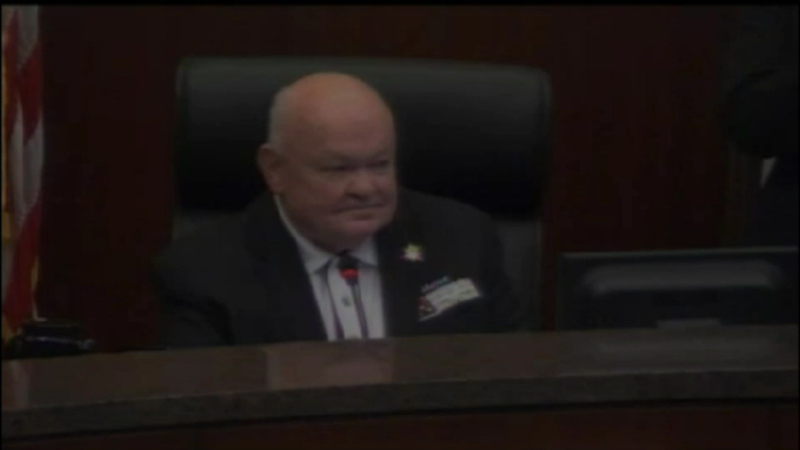 NAPERVILLE, Ill. (WLS) -- Longtime Naperville Mayor George Pradel met with the city council for the final time Tuesday evening, signaling the end of a political era. "Thank you all and thanks to a wonderful council, give them a big hand!" Mayor Pradel said. Mayor Pradel decided not to run for re-election after 20 years in office. The current city council sent Pradel off with a commendation, thanking him for his service. Mayor-Elect Steve Chirico takes over next month.